Xperia XZ2 Premium is an upgraded version of Xperia XZ2. It features camera black technology, high-sensitivity shooting, 4KHDR recording, and a 5.8-inch screen with 4K HDR resolution. It is worth mentioning that Xperia XZ2 Premium is also Sony's first dual-camera phone. 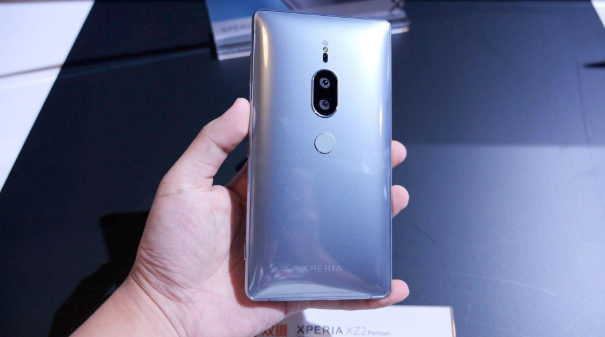 Xperia XZ2 Premium abandons the previous Sony's tough design language, with 3D glass on the back, flash, dual camera and rear fingerprint recognition arranged vertically on the back, continuing the XZ2 design. 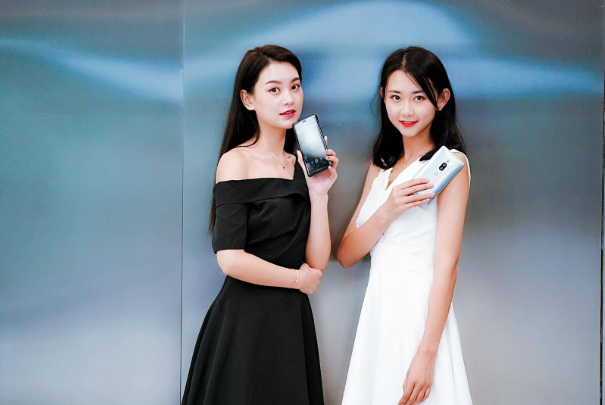 In the main photo, Xperia XZ2 Premium is equipped with Motion EyeTM Dual dual camera, the main camera is 19 million pixels, the aperture is f/1.8, responsible for image capture; the sub camera is 12 million pixels, the aperture is f/1.6, Black and white + color dual camera solution, support 4K HDR video recording, in addition, XZ2 Premium also supports 1080P 960fps slow motion shooting. On the Xperia XZ2 Premium, Sony uses the AUBETM fused image signal processor to process the data of two image sensors in real time, improving the quality of the captured image. For the front camera, the XZ2 Premium is equipped with a 13 megapixel camera. In terms of configuration, the Xperia XZ2 Premium is powered by the Snapdragon 845 mobile platform with a 6+64GB storage combination. The battery capacity is 3540mAh, it supports wireless charging and supports IP65/IP68 waterproof. In addition, the built-in stereo speaker supports front virtual surround sound system. 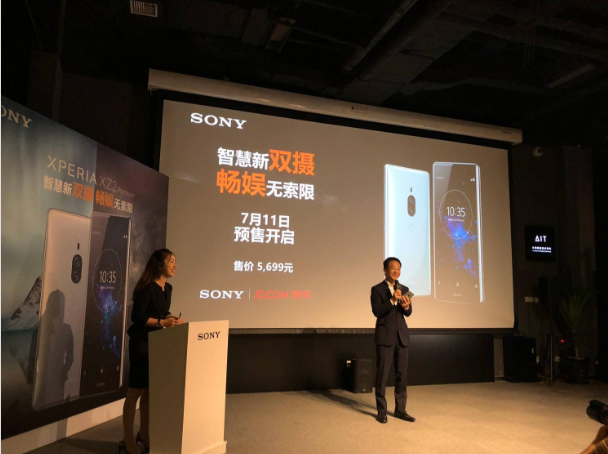 The machine is only available in 6GB+64GB version, priced at 5699 yuan, and will be pre-sold on July 11, and will be officially released on July 20. SONY Xperia XZ2 evaluation: which one will you choose by word-of-mouth and faith?